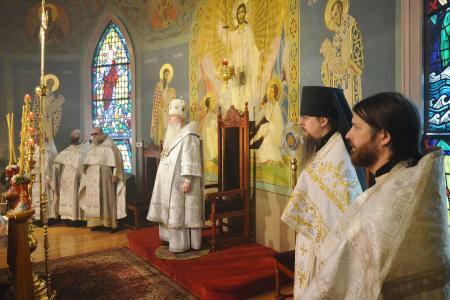 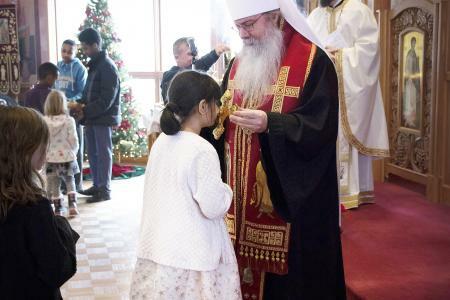 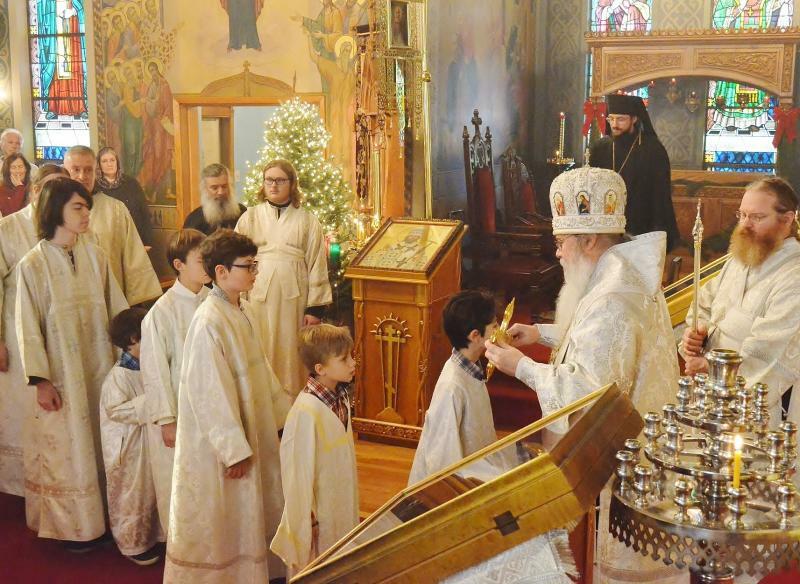 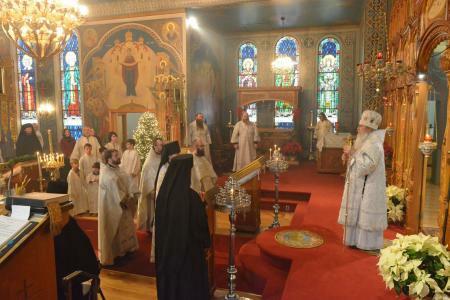 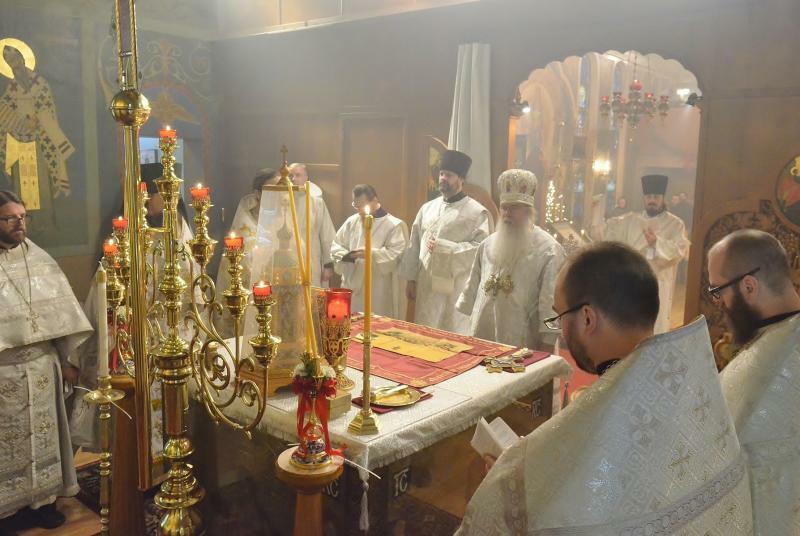 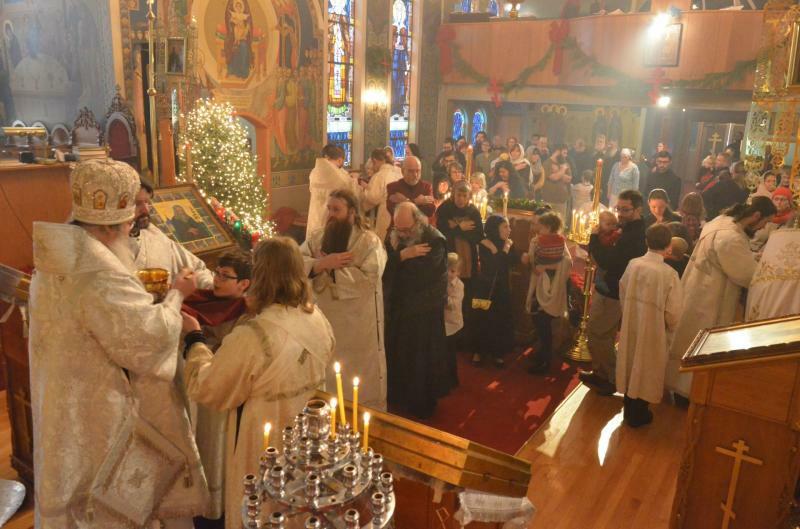 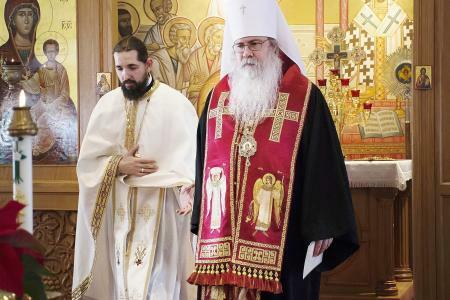 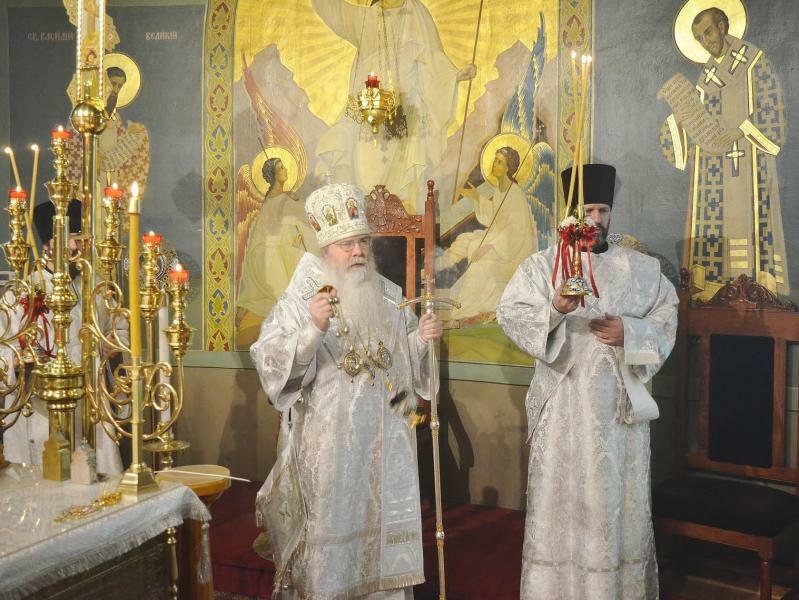 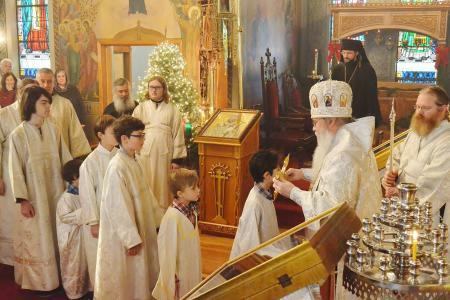 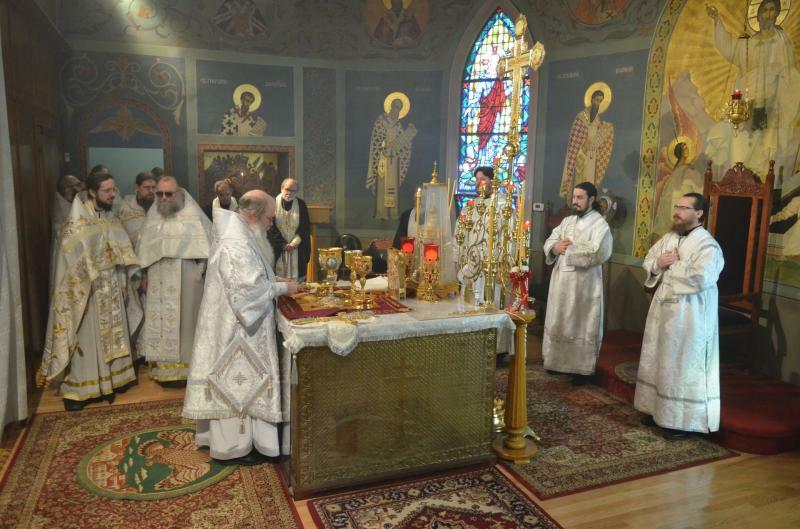 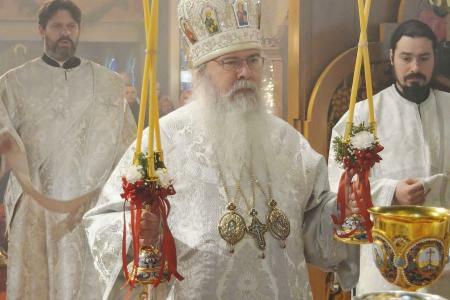 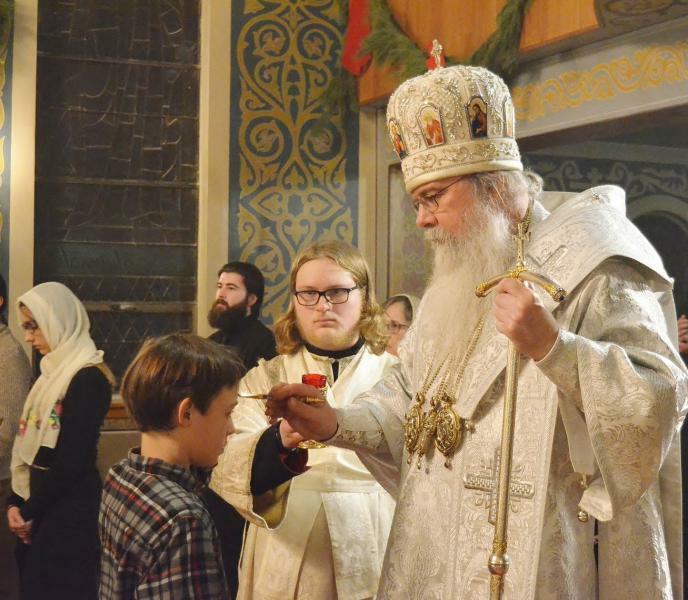 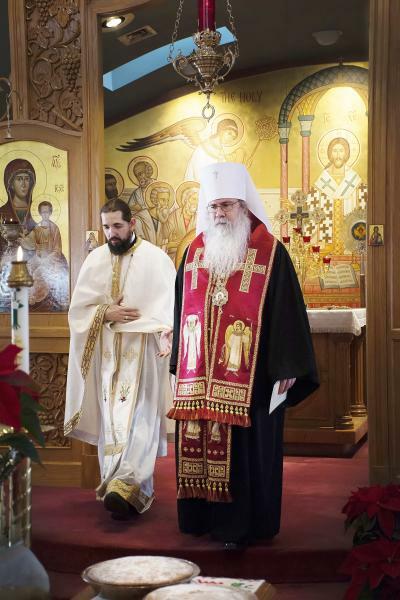 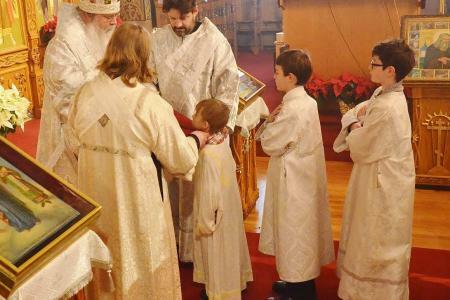 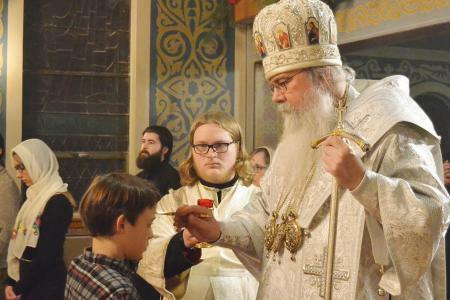 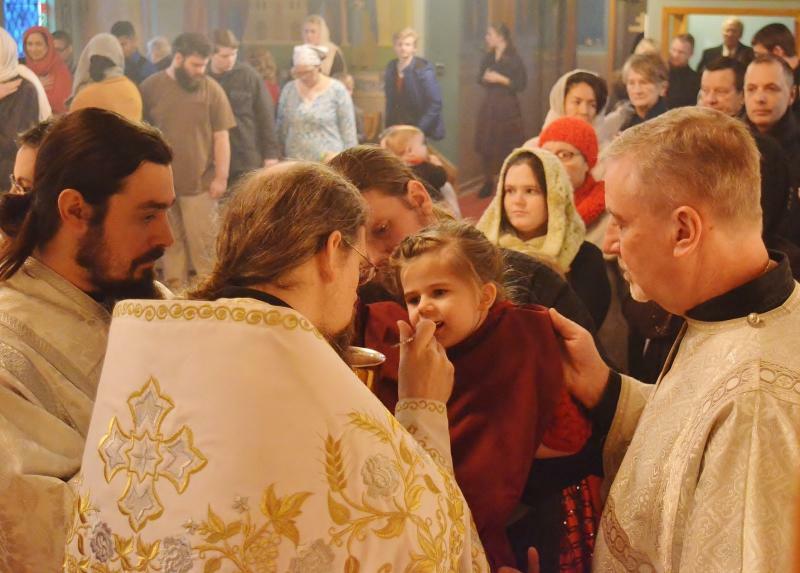 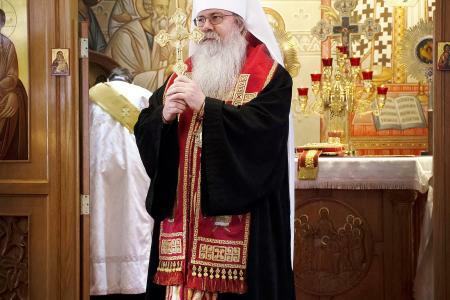 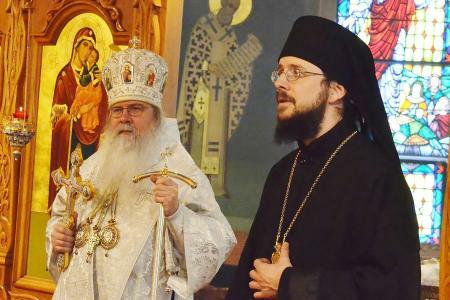 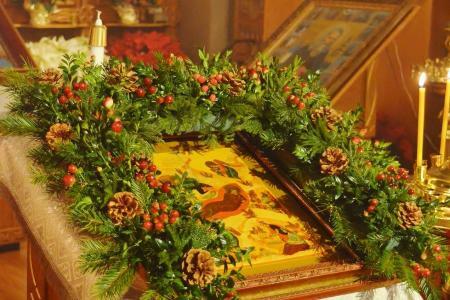 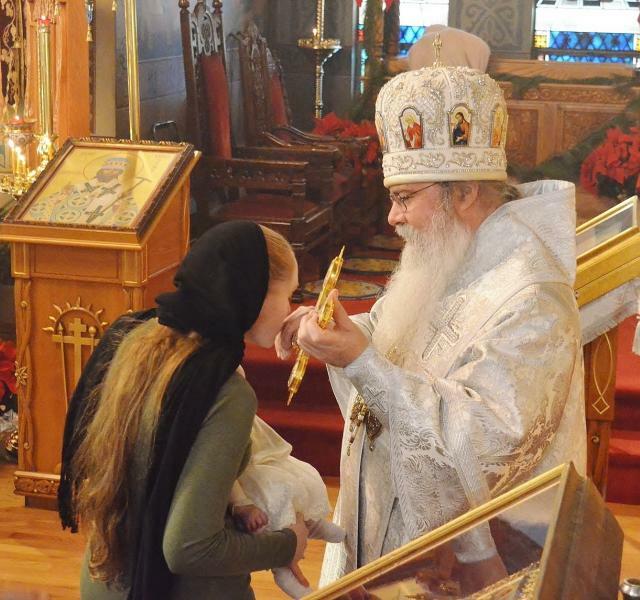 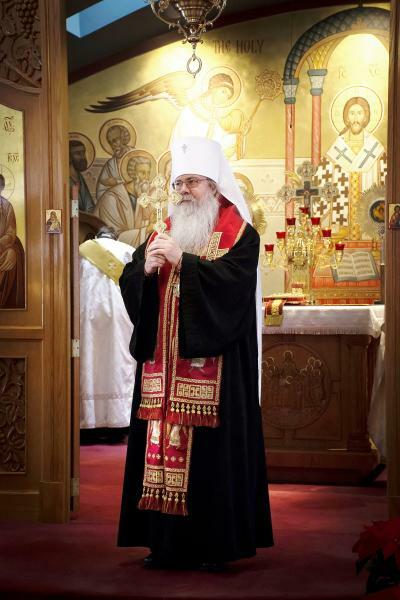 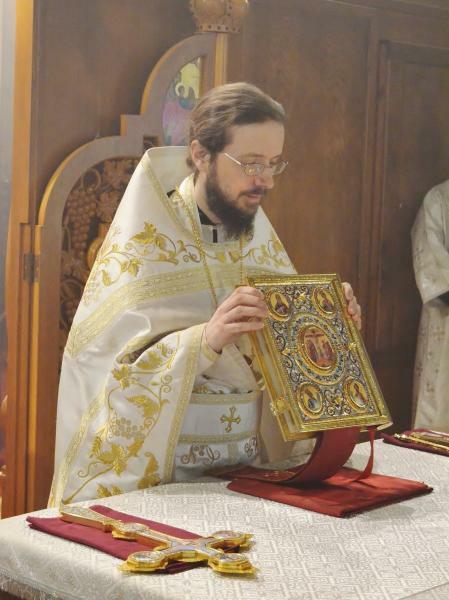 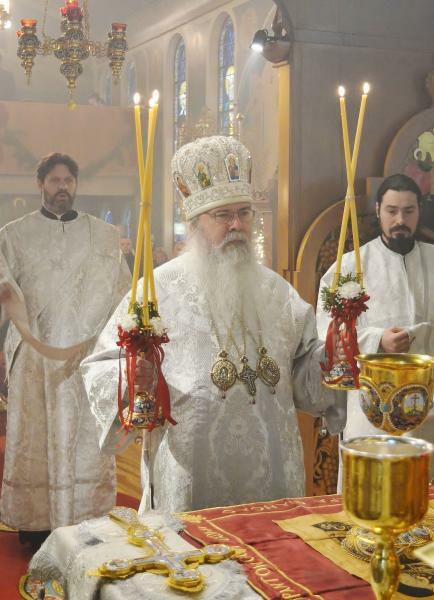 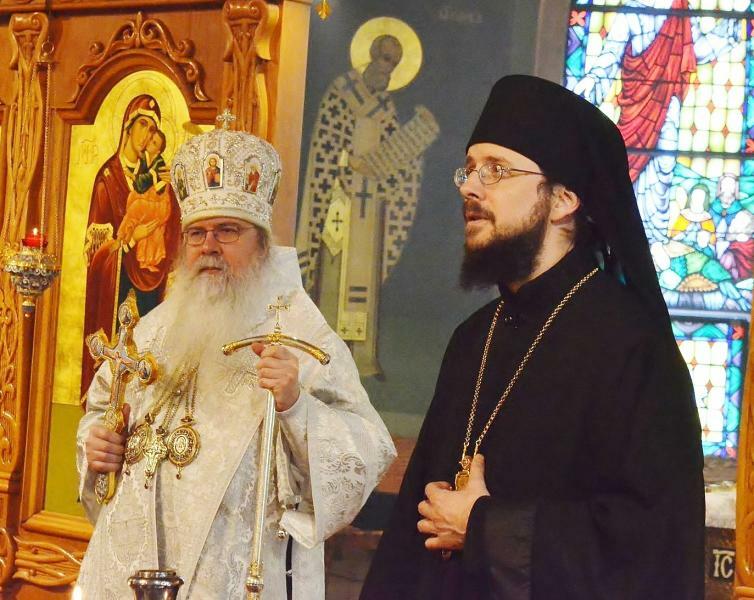 His Beatitude, Metropolitan Tikhon, celebrated the Vigil and Divine Liturgy for the Great Feast of the Nativity of Our Lord at Saint Tikhon’s Monastery, South Canaan, PA on December 24-25, 2017. 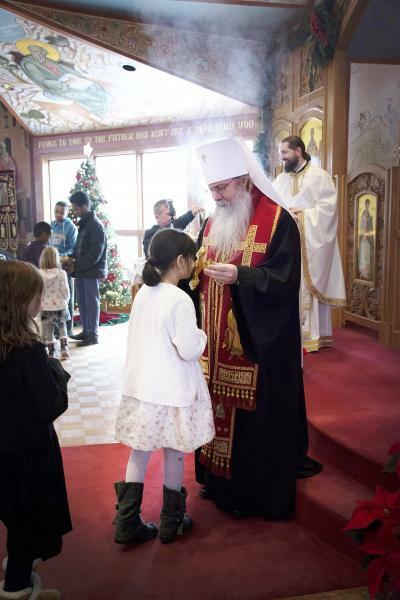 Members of the monastery and seminary community as well as many area faithful gathered for services, despite record cold weather. 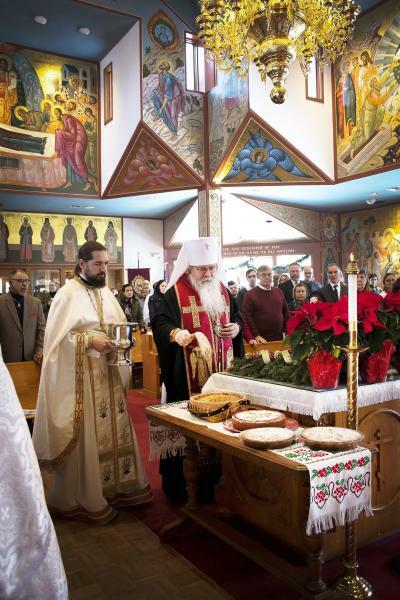 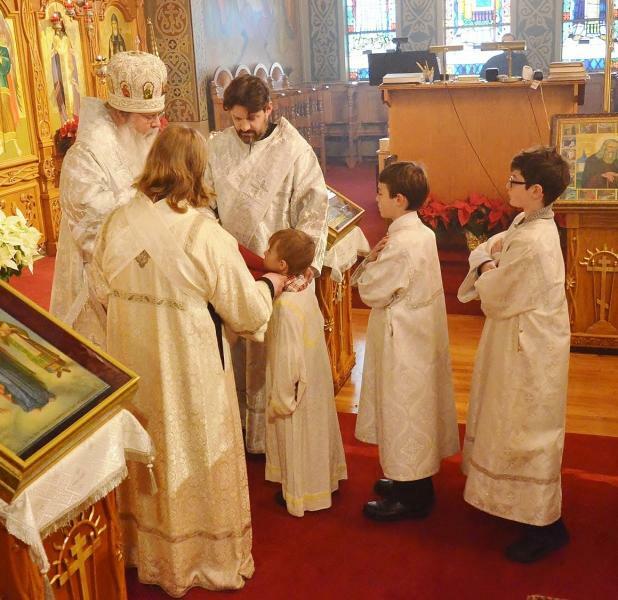 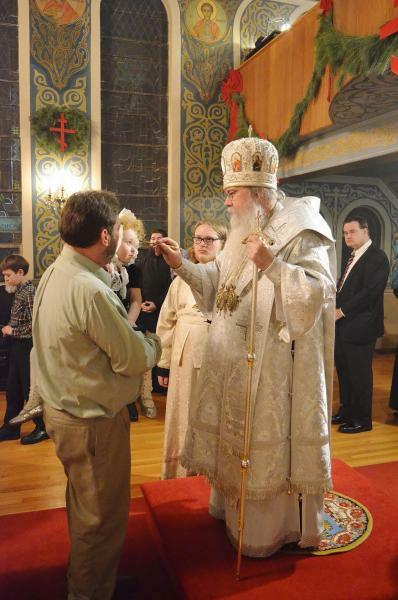 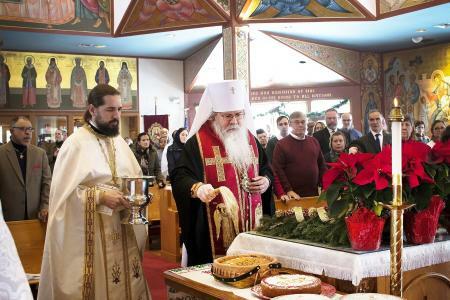 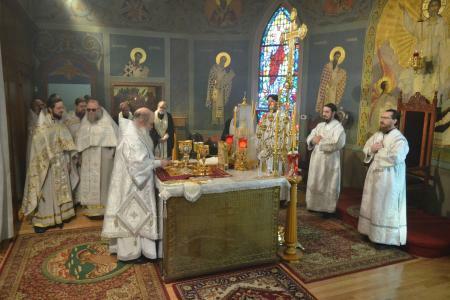 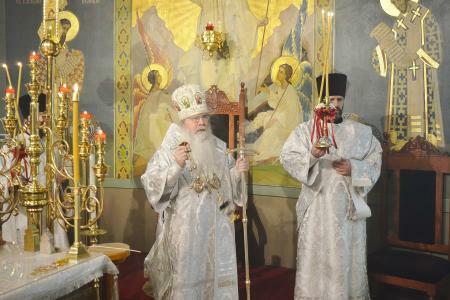 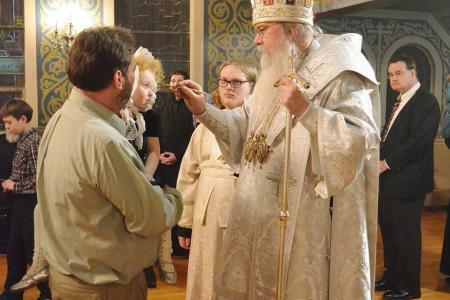 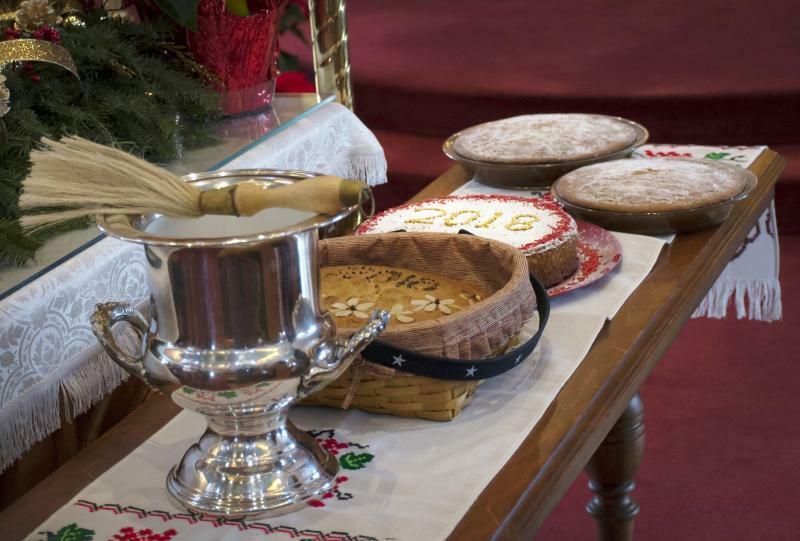 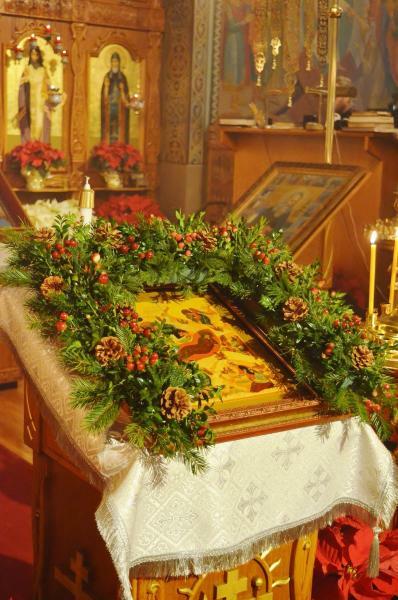 On Sunday, December 31, the eve of the Feasts of the Circumcision of Our Lord and Saint Basil the Great, Metropolitan Tikhon attended the Divine Liturgy at Christ the Saviour Church, Harrisburg, PA. At the conclusion of the Divine Liturgy, he blessed the vasilopita breads offered by parishioners in honor of Saint Basil and prayed for every blessing during the upcoming new year.